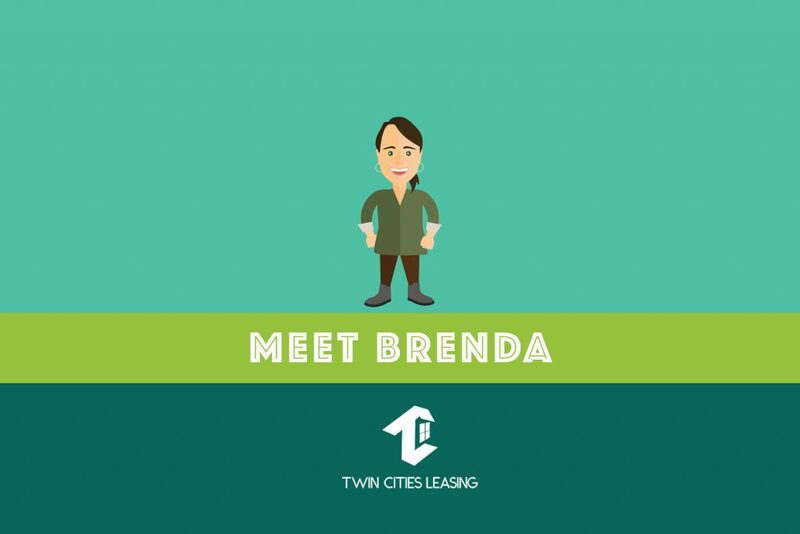 What is your roll at Twin Cities Leasing? 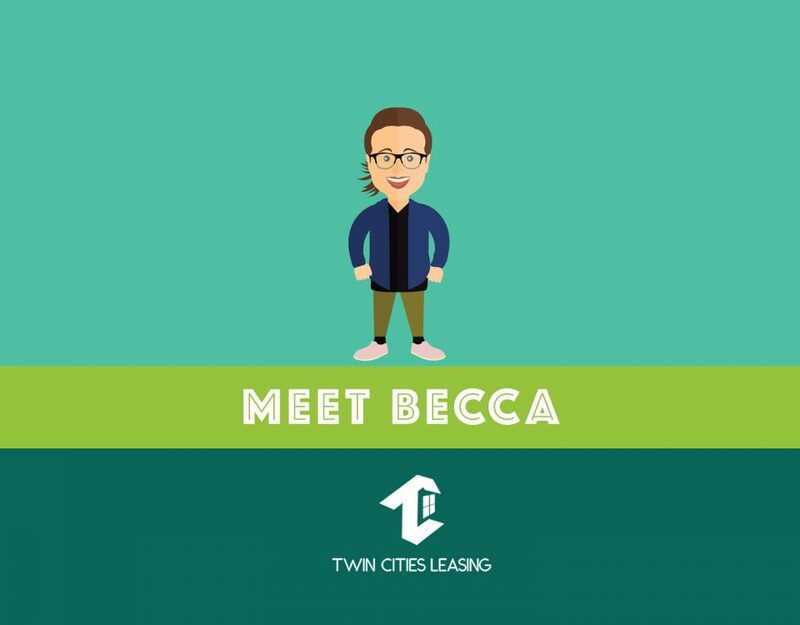 I am the Director of Operations for Proper Upkeep, which is the general contractor and handyman service for Twin Cities Leasing. I coordinate and execute service requests that have been approved by homeowners. I am also on call 24/7 for emergency maintenance services. What is your favorite handyman moment? Seeing the happiness you can bring to any client – sometimes for fixing even the smallest thing. In 10 words tell me about yourself. I can fix almost anything with the right tool. If you were to get a tattoo of Jabba the Hutt, where would you put it on your body? Probably my calf, it seems like the right place. 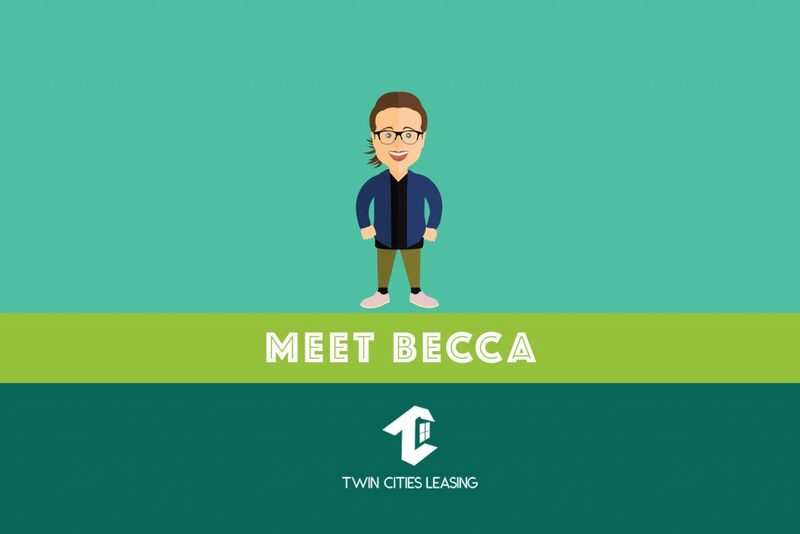 What is something landlords/owners have to deal with that you want to fix? 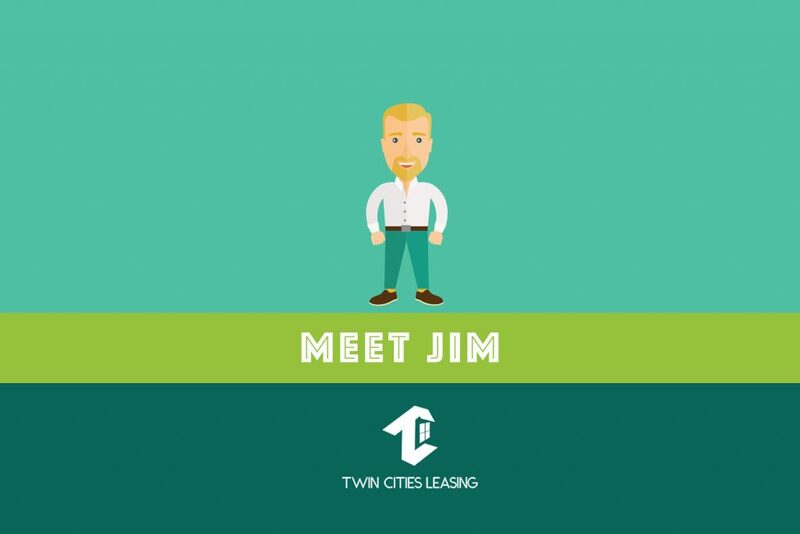 Common issues associated with TISH or Rental inspections. What do you enjoy doing, when you are not working? I love spending time on the water and love getting the paddleboard out! When someone tells you, “I am not saying, I am just saying” – what are they saying? If you could have dinner with anyone; who would it be and what would you eat? Leonardo da Vinci. I would want a nice steak. 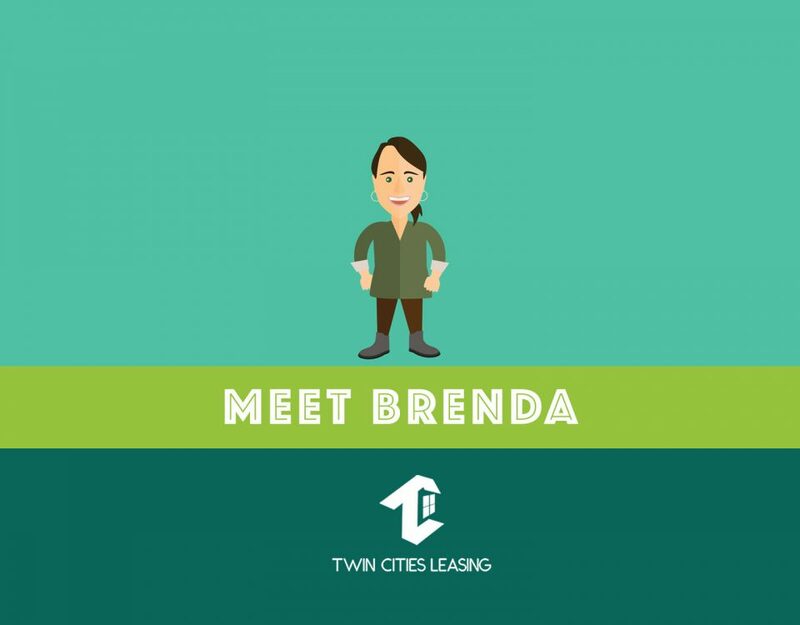 What do you like about working at Twin Cities Leasing & Proper UpKeep? It is a great team with a lot of energy. We all love to help people and it makes what we do so much more enjoyable.